Look, Ma! I have a website. Thanks for stopping by, folks. Read on below for snippets of my current published works, and click the books and short stories links for more information. 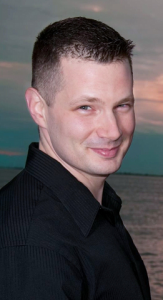 If you want me to appear at an event or are interested in my writing, please contact me. 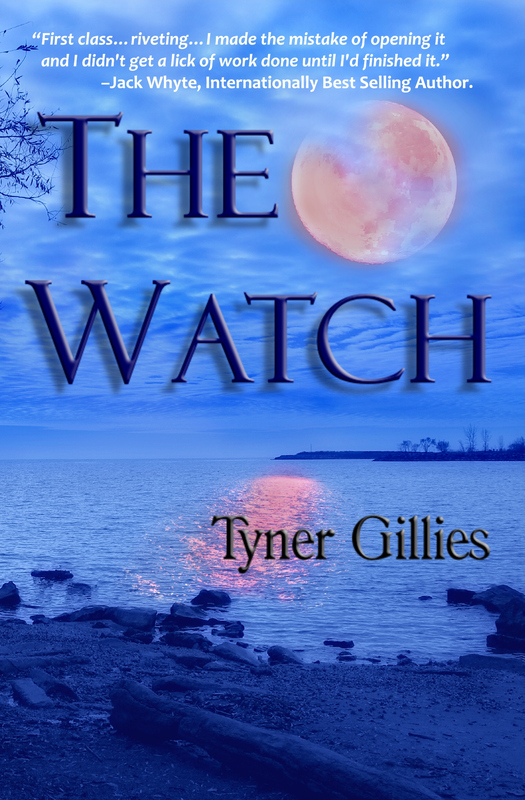 My debut novel The Watch is a cross between fantasy and crime. 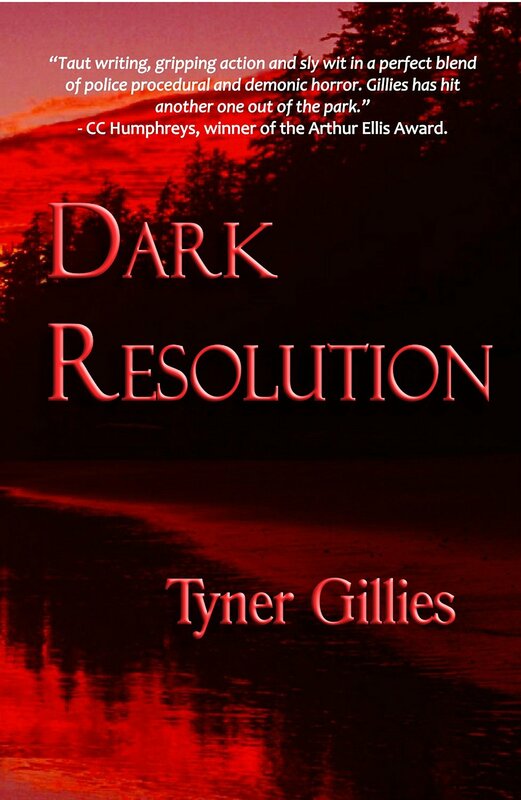 The story follows Constable Quinn Sullivan as he investigates the cause of the sudden increase in violent crime in the small, sleepy tourist town of Resolution Cove. Quinn finds himself in the middle of an investigation into something he before thought impossible: supernatural beings. 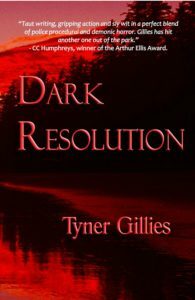 Two years have passed since Quinn Sullivan vanquished the Demon of Resolution Cove. Now, new forces conspire to test the Guardian once more as he is sent to discover who, or what, was behind the suicide of Inspector Donald Green’s son. 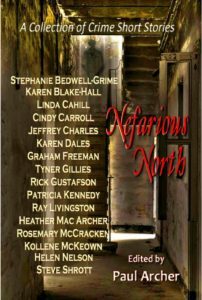 Little does he expect what awaits for him in the mountain town of Cranbrook. Devoid of the Guardian’s protection, Quinn’s fellow RCMP constables are set in a trap they cannot escape as piles of human bones begin turning up. A serial killer is on the loose, searching for a little girl with abilities that will release others of its ilk to rain Hell down on earth. Quinn must save those he loves lest they, too, become nothing but bones. To win, the Guardian must make a sacrifice. For him to succeed, one must fall. 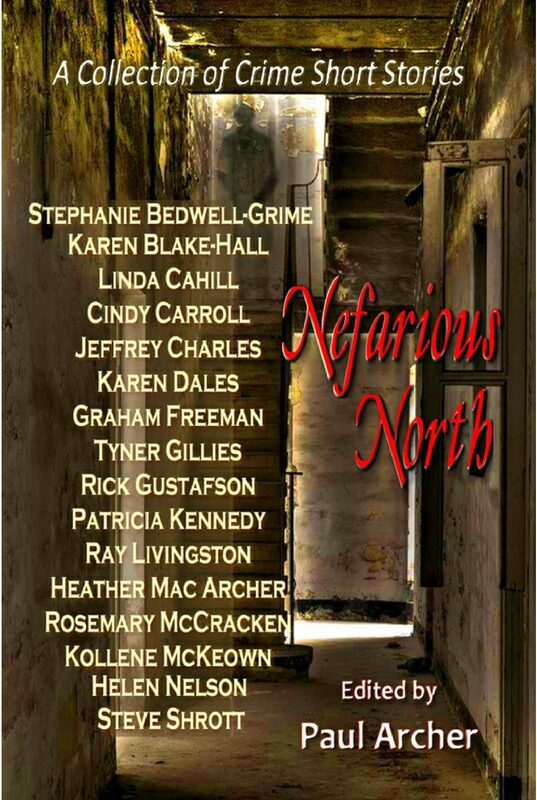 I was fortunate enough to have two stories, “The Important Thing” and “The Lawfully Dead”, included in the Canadian Crime anthology Nefarious North. If you’re up for a good ghost story, a who-dun-it, or just to be creeped out, have a look! 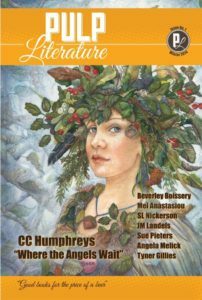 I had an amazing opportunity to get in on the opening issue of this new Canadian literature magazine with my story “Of Siege and Sword”. 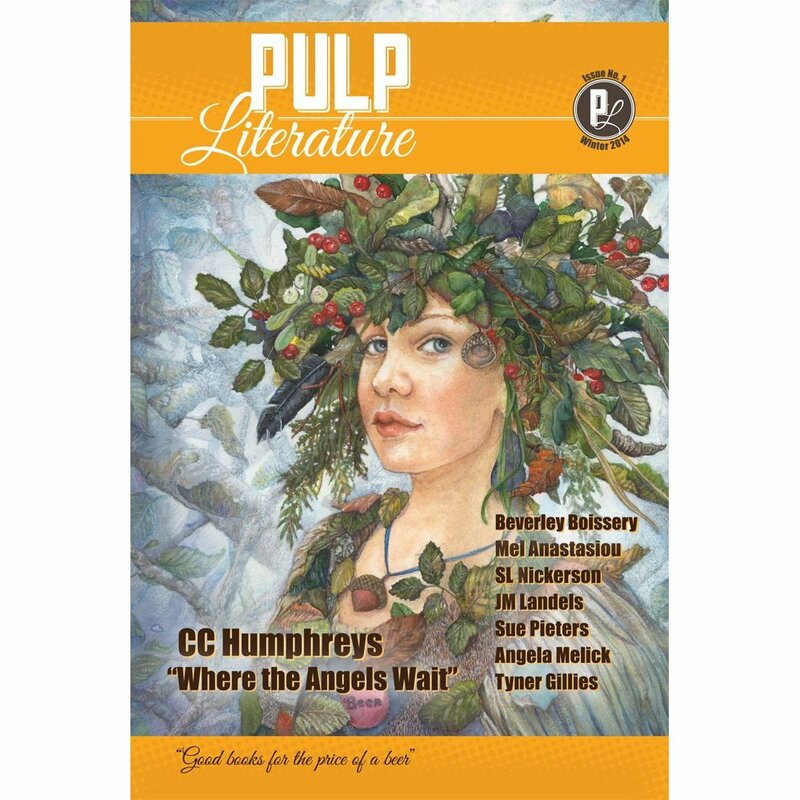 One of the coolest things about this publication is that my name is on the same cover as one of my favourite authors, and my dear friend, CC Humphreys. The artwork and storytelling in this magazine is incredible and certainly worth your time. 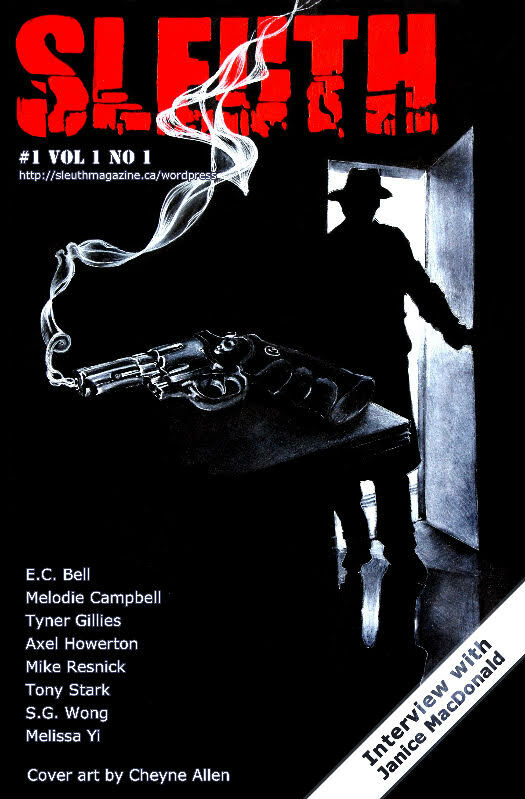 I was very pleased to be included in the first issue of Sleuth magazine, a new Canadian mystery magazine. 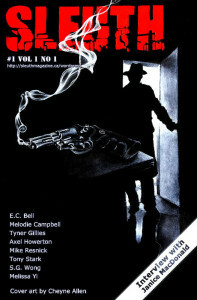 All the stories are fantastic and are worth a read if you enjoy detective or who-dun-it stories.